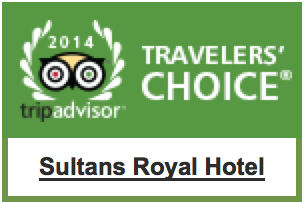 The Sultans Royal Hotel has been put into service in 2011 by being converted to a hotel from an old building. Our hotel has been rendering first class service by showing traditional Turkish hospitality graciously. Our rooms in which we piece special designed luxury and elegancy together, have also been decorated with Selcuk and Ottoman styles together with modern furnishings and amenities. There are 16 spacious and comfortable rooms with large ensuite bathrooms. All the well-known historical sites, like the Blue Mosque, Hagia Sophia, Topkapi Palace and the Grand Bazaar are within easy walking distance from the The Sultans Royal Istanbul Hotel. 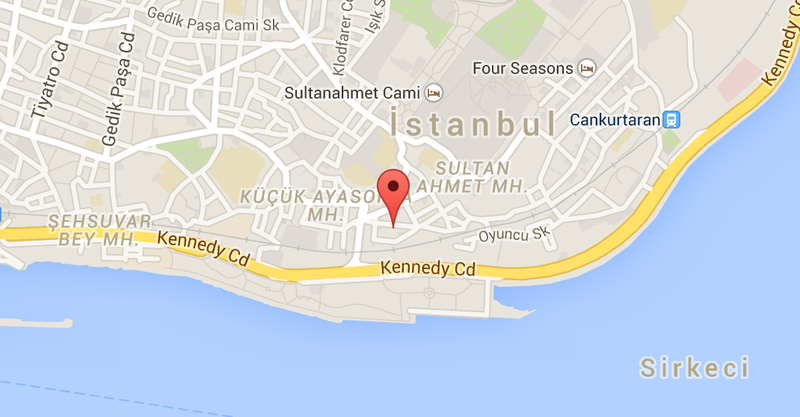 For visiting other areas in Istanbul, all public transportation routes are located close by . 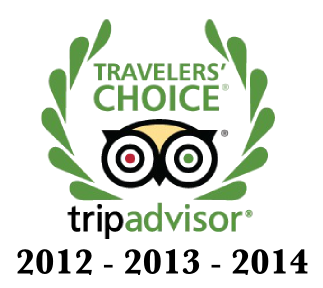 The hotel is in a quiet location in old city Sultanahmet . © 2010-2019 The Sultans Royal Hotel. All Rights Reserved.